According to Gary Cook, the Chief Executive of Gfinity, the popularity of football in the United Kingdom makes it the perfect place for an Esports football league to be created. 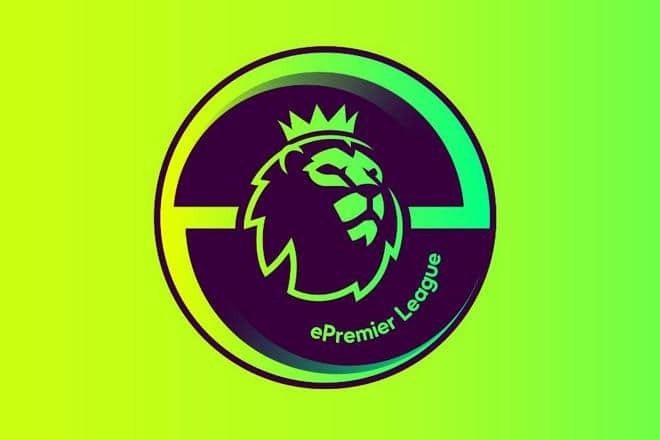 There is an upcoming inaugural ePremier League (ePL) tournament that all 20 teams in the Premier League will be participating in, and this will offer UK-based fans and competitive players to have a chance at representing their favourite top-flight football team in a major Esports event. This is the latest addition to the EA Sports FIFA 19 Global Series and will begin on January 5 and will play out over a couple months, with the ePL final being hosted in London on March 28th-29th and will be broadcasted live of Sky Sports. “There are over 2.2 billion people gaming and about 500 million people who are into e-sports, so it’s a natural transition for a sports-rights holder like the Premier League to talk to a new audience”. Cook went on to describe that players having the goal and opportunity to lift the ePL trophy for their favourite team as being something wonderful and is looking forward to seeing how the ePL and football gaming industry can grow. “People will want to watch the very best experts play the very best and they’ll try to improve themselves”. Many companies are becoming more aware of the ‘millennial audience’ that exists in Esports, this means the target audience is typically those between the ages of 18 and 24. The ePL is going to be a great way to enlighten new audiences on the world of Esports whilst using the exposure that these major clubs have to gain support for it.